EXCLUSIVEA ‘Teen Wolf’ Star’s Car Got Keyed! With school right around the corner, J-14 asked your favorite celebs about their best and worst classroom memories — and Holland Roden’s has us seriously upset! 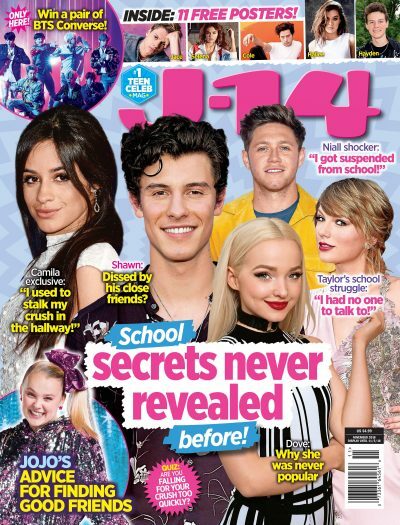 For more stars’ stocking school stories, pick up the latest J-14, on stands now. It’s also packed with fashion and beauty advice that’ll have you turning heads in the hallway!